Western Edge Electric Inc. is an electric contractors company located in Bismarck, North Dakota. We provide industrial services. We have a Master Electrician License #1130. We pride ourselves on being able to say that no matter what work you desire done, we make sure that we give you high quality electric service that you will be pleased with. We set up and put in agricultural irrigation systems that are needed. We know how they conserve energy, lower water usage and give off higher production, and how it preserves your supply of water. When we put in a system for you we make sure that it will be able to perform how you want it and that it is exactly what you are looking for. 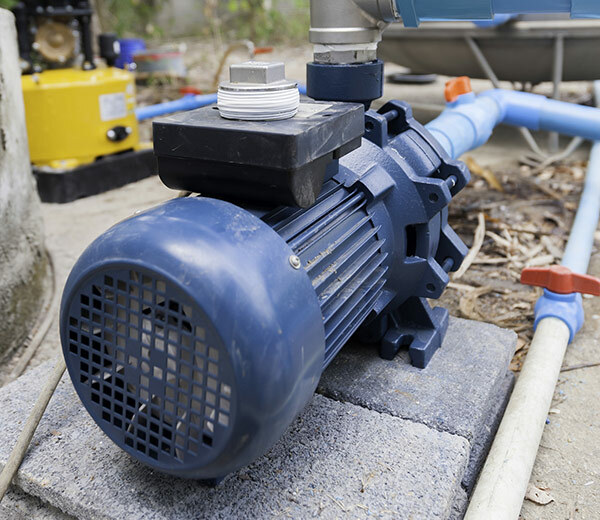 Whether it is a overhead irrigation system, Drip-Micro irrigation system, or a greenhouse irrigation system we are able to do this work for you. The services we provide in this area happen to include climate controls, back-up power, energy-efficient lighting, wireless networks, fiber optics, telecommunications and security systems. Western Edge Electric can help you address all of your safety and security needs, including security lights, motion detectors, backup generators, maintenance agreements, and more! We could repair fire safety smoke and carbon monoxide detectors, house surge protection, indoor and outdoor lighting and more.